Free metronome from GCH Guitar Academy. covers a range of 40 to 160 bpm with 3/4, 4/4 and 6/8 time. Ideal for practising with. 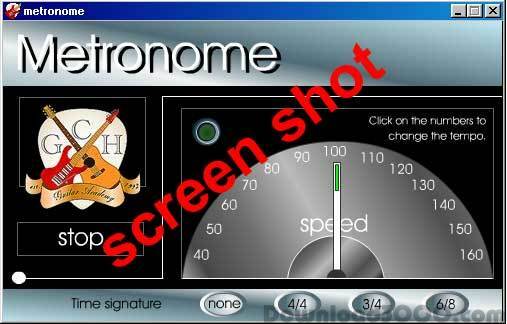 This metronome is brought to you completely free, by GCH guitar Academy.